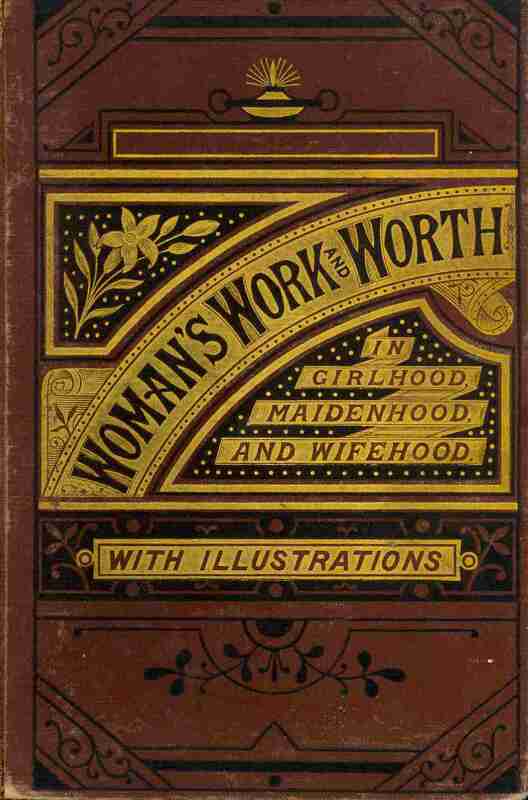 University Libraries celebrates Women’s History Month with a look at rare books and manuscripts documenting women’s social history from the Ward M. Canaday Center for Special Collections. For 30 years, the Canaday Center has collected printed and manuscript materials documenting the social history of American women. The materials focus mainly on the period 1840-1920 and concern the nature of domestic life and the struggle of women for equality. Why not take a trip back to the past to see how the social position of women has advanced, as documented in the books in our rare book collections?